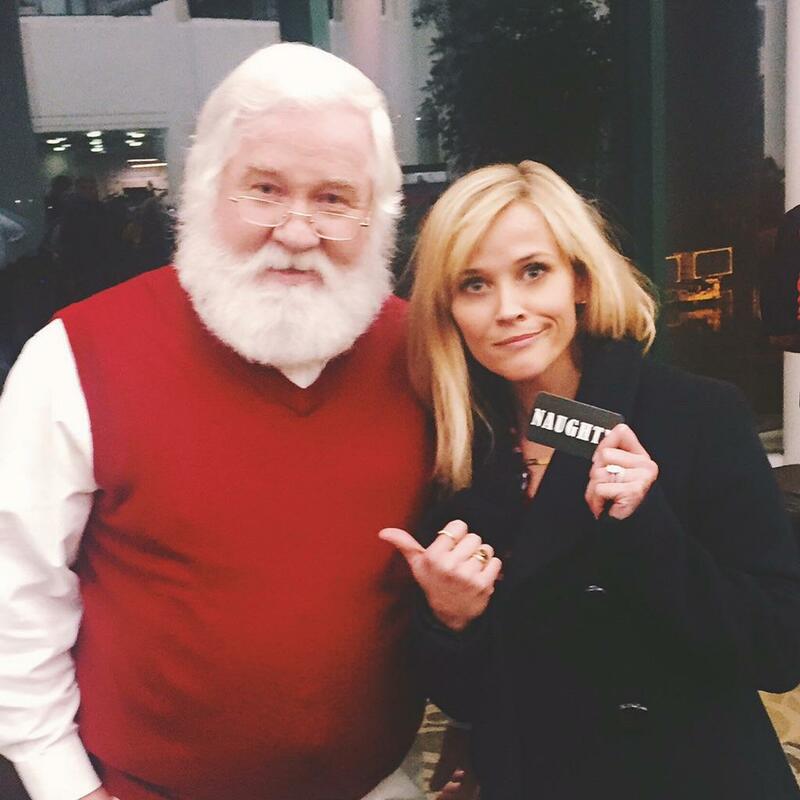 Reese Witherspoon came back into our lives in a big way this year, and the world is a much better place for it. "[You know] what's the most important thing in a name—for a girl? It's that a man can whisper it into his pillow." 5. When she revealed that her rapper name is "Little Spoon"
"I know this is so Pollyanna of me, but why — and it's particularly women — why do they have to tear women down? And why do we have to tear other women down to build another woman up? It drives me crazy. Like, this one looks great without her makeup but that one doesn't look good without her makeup, and it's all just a judgment and assault that I don't — look, men are prey to it as well. I just don't think it's with the same sort of ferocity." "I was just kind of floundering career-wise...I wasn't making things I was passionate about," she tells Rose. "And it was really clear that audiences weren't responding to anything I was putting out there."